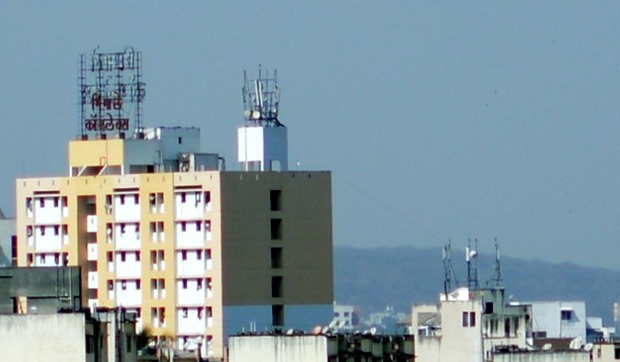 The Spectrum Auction is coming up and barring one telecom provider all other 8 Telcos have now submitted their applications showing interest in participating in the auction. Only Sistema Shyam, the parent company that operates brand MTS is staying away from this spectrum auction. Monday was the last day for submitting the applications, so it is now clear that 8 player are in the fray for 800 MHz, 900 MHz and the 2100 MHz airwaves. Given that 8 players are participating, one can expect aggressive bidding and high prices for the spectrum. Based on the earnest money deposited (EMD), India’s top 2 telcos Bharti Airtel and Vodafone are expected to garner maximum amount of airwaves. As a thumb rule, the higher the earnest money deposit, the higher the interest in bidding by that operator. The EMD varies between 16-25% of the reserve price in a circle and can be used to at best forecast the intent of the telecom operator in the auctions. From the EMD deposited it is clear that Vodafone and Bharti Airtel will bid fiercely to retain 900MHz spectrum which they currently hold. It is imperative that Bharti, Vodafone, Idea and RCom retain their existing spectrum, or they will not be able to offer their services. Given that it is the question of their survival, these operators will be involved in fierce battle! On the other hand, RJio, who unlike others is currently on strong financial footing could serve tough competition to likes of Aircel, Tata Tele and Uninor. They will look to improve their spectrum holdings. Reliance Jio already has Pan-India spectrum for broadband wireless in the 2300 MHz band, which they acquired in 2010 auctions. They are expected to roll out their services this year across India. In this spectrum, here is what is on table for Operators to bid.